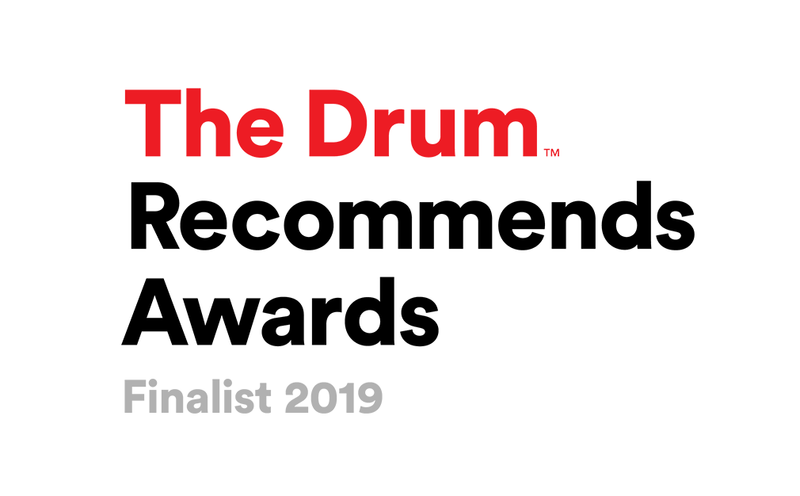 We’re Finalists in the Combined PR Category #TheDrumRecommends Awards! The Drum Recommends Awards are one of a kind in the industry – there are no entries to submit or papers to write. Winners are judged based on feedback and ratings from clients through recommendedagencies.com and our clients scored us on service, creativity, effectiveness, strategic thinking and value for money. Here’s looking forward to the awards ceremony on 9 May 2019.